The Garfield Park Conservatory Alliance celebrates the Urban Roots teens every year with an End of Summer Celebration. This marks the end of the summer internship component of Urban Roots and officially welcomes the students as docents! Family members, teachers, and friends of the Urban Roots teens are invited to the Conservatory for an evening of celebration. Our teen docents give tours and are honored at an awards ceremony. It is a wonderful time to reflect on their wonderful summer and how much they have learned in only six weeks! 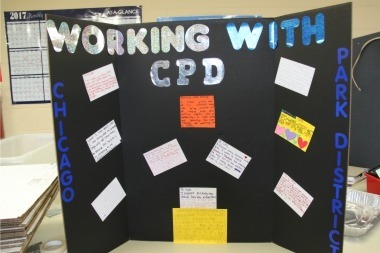 In this short amount of time, our teens have learned about plants and plant biology, trained to be docents, visited cultural institutions throughout the city, grown their own gardens, shadowed Chicago Park District staff to get some real life work experience in a STEM-related field, and, most importantly, have built a tight-knit community. 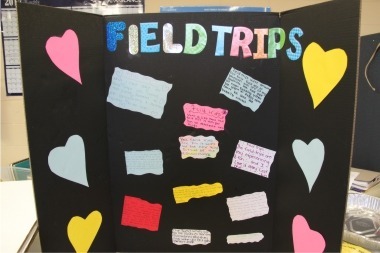 The teens put together posters that showcase their favorite parts of the summer. Take a look at some of them here! 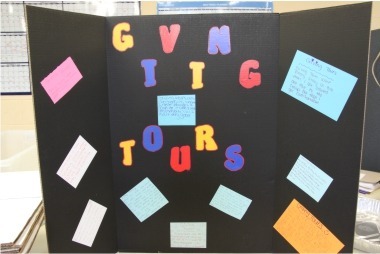 Of course, one of the major components of the program is learning to give tours. 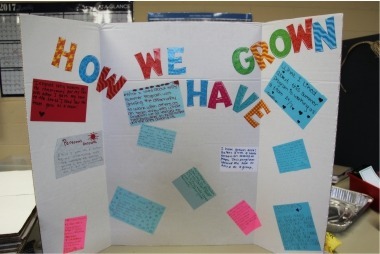 While it was scary to do at first, the teens soon grew to love communicating plant information to visitors! 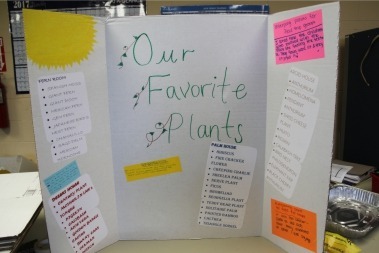 The teen docents learn a lot about many different plants in our collection…you can see by the long lists on this poster that it is difficult to pick their favorites! Working with the Chicago Park District is truly a highlight of the summer. Teens are able to get real-world experience in a STEM-related field. 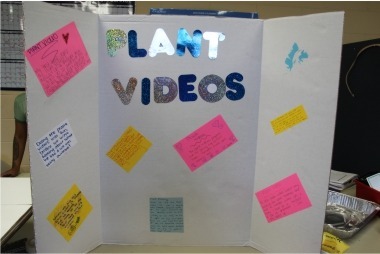 Creating the plant videos allow the Urban Roots teens to use technology to help them learn about the plants in our collection! What would a fun program be without field trips? The teens love getting out into the city and beyond! The Lincoln Park Conservatory and the Chicago Botanic Gardens are just a couple of the many places they are able to explore. Most importantly, Urban Roots gives teens the chance to grow personally, academically, and professionally. Frequent self-reflection and team building exercises contribute to this growth.